St. Patrick´s Day is coming very soon! A couple of weeks ago, we were involved in a video-shooting together with Melting Pot of Martinhal Family Resorts Libsoa & Cascais. 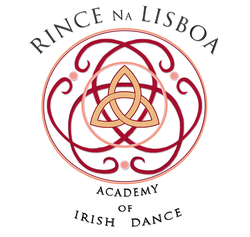 We all had a lot of fun and we are looking forwarding to celebrate St. Patrick´s Day in Lisbon! Thank you for giving us the opportunity to be involved in this wonderfull video! It is a patriotic holiday in Ireland, praised the whole way across the world particularly in nations with an expansive populace of Irish conceived residents. In the US and Canada, there are a bigger number of individuals of Irish legacy than in Ireland itself!